Properties FormTablet Weight56 (gms) Dimensions5.5 (cm) x 4.3 (cm) x 8.5 (cm) Anout Tulsi Tablet Tulsi Tablet is a medicine that is used for the treatment of Microbial Infections, Diarrhea, Oxidative Stress, Inflammation, Diabetes, Hypercholesterolemia and other conditions.Tulsi Capsule contains Ocimum Sanctum as an active ingredient.Tulsi Tablet works by preventing or treating various diseases. Tulsi Tablet- Composition and Active Ingredients Tulsi Tabletis composed of the following active ingredients (salts) Ocimum Sanctum Tulsi Tablet Working, Mechanism of Action and Pharmacology Tulsi Tablet improves the patient's condition by performing the following functions: Preventing or treating various diseases. Tulsi Tablet Uses Tulsi Tablet is used for the treatment, control, prevention, & improvement of the following diseases, conditions and symptoms: Microbial Infections Diarrhea Oxidative Stress Inflammation Diabetes Hypercholesterolemia Dosage/Directions for use: Tablet: 1-2 Tablet twice daily. 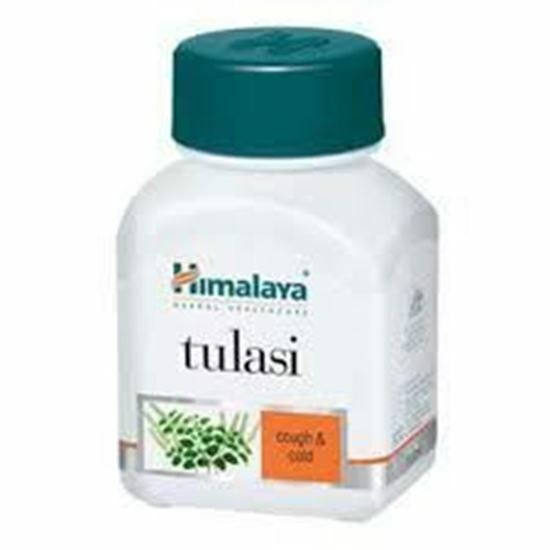 Tulsi Tablet- Precautions & How to Use Before using this drug, inform your doctor about your current list of medications, over the counter products (e.g. vitamins, herbal supplements, etc. 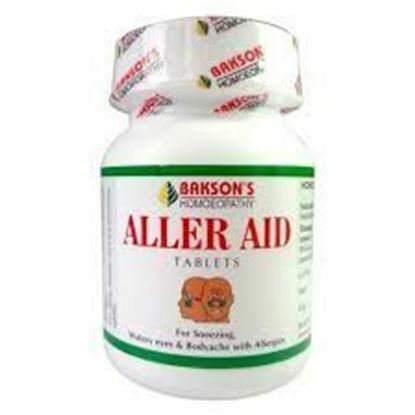 ), allergies, pre-existing diseases, and current health conditions (e.g. pregnancy, upcoming surgery, etc.). 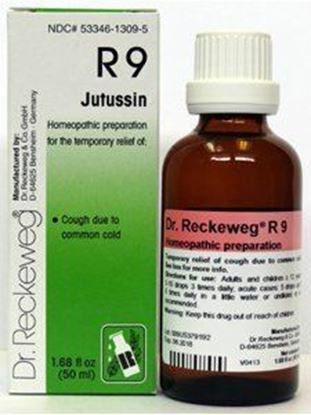 Some health conditions may make you more susceptible to the side-effects of the drug. Take as directed by your doctor or follow the direction printed on the product insert. Dosage is based on your condition. Tell your doctor if your condition persists or worsens. Important counseling points are listed below. Breastfeeding Pregnancy Terms and Conditions We have assumed that you have consulted a physician before purchasing this medicine and are not self medicating. 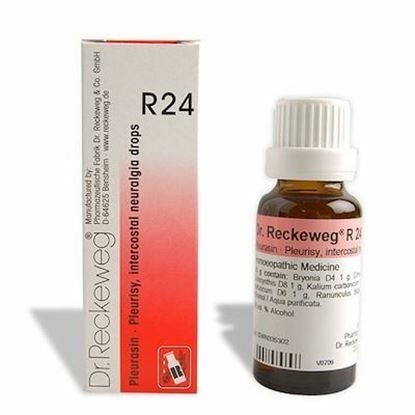 Properties FormDrops Weight69 (gms) Dimensions3 (cm) x 3 (cm) x 9 (cm) Indications of Dr. Reckeweg R24 Acute appendicitis, Chronic appendicitis, Arthritis, Chronic appendicitis, Intercostal neuralgia, Pleuritis.